New Movie Mezzanine review! This time on Jaco Van Dormael’s ambitiously muddled sci-fi film about the infinite possibilities of ever decision. You’d think that would sound like a great, interesting sci-fi film, but you’d be dead wrong. Click here to read the full review. It’s Halloween! And nothing says Halloween like good scary movies! We go through a nice, well-rounded list of horror films. One that’s very gory, another that’s subtle and disturbing, and another that’s just completely, utterly batshit. Be afraid. BE VEEEWWWY AFWAAAAIIIID. My latest Movie Mezzanine review is of this year’s controversial Palme d’Or winner, the lesbian drama Blue is the Warmest Color, which is as good as you’ve heard, though it could’ve been just a little better? Regardless, this is an incredibly engrossing drama that keeps hold of your attention for the entire 3 hour and 7 minute runtime. Click here to read my full review. The entire Movie Mezzanine team takes a gander at the entire filmography of one of our most prolific filmmakers, Ridley Scott. I contributed a few entries in the retrospective, as did many other talented writers. Click here to read the entire retrospective. JAM-PACKED episode this week! 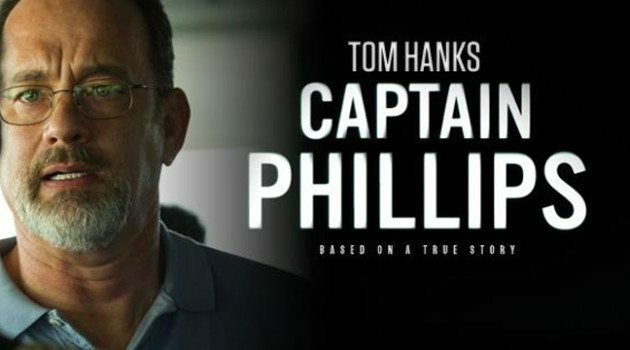 In which Alex and I discuss the latest release of Captain Phillips, the now-on-VOD Escape From Tomorrow, Telltale Games’ Walking Dead follow-up The Wolf Among Us, the latest Pokemon, the season premieres of Brooklyn Nine-Nine & American Horror Story: Coven, and also KINGDOM HEARTS. Just… KINGDOM HEARTS, you guys. That History of Film thing is still going on at Movie Mezzanine! And as always, I contributed with my Top 10 of the decade. 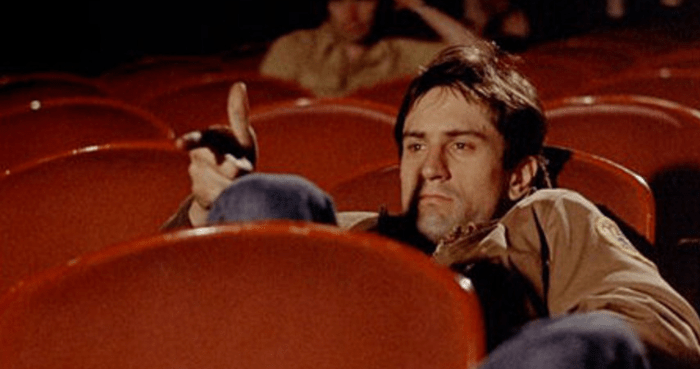 This time, we delved into the 70s, which many argue to be the best decade for film, and it was certainly tough to pick from a whole slew of incredible movies. Click here to read my Top 10, and many others from various great critics from around the internet. Fellow Movie Mezzanine writer Dan Schindel joins Alex and I on this week’s podcast, as we discuss Alfonso Cuaron’s Gravity, the potential of Marvel’s Agents of SHIELD, Upcoming releases, the end of Grand Theft Auto V, and other shenanigans.